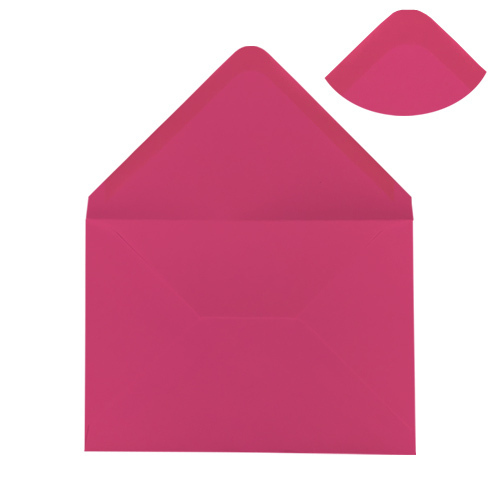 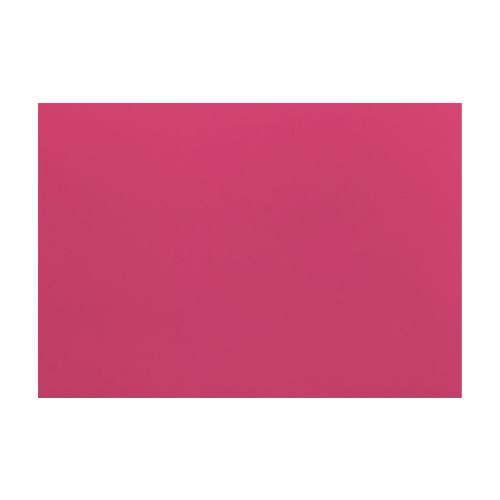 This C6 fuchsia pink 100gsm gummed diamond flap greeting card envelope is a UK manufactured product. 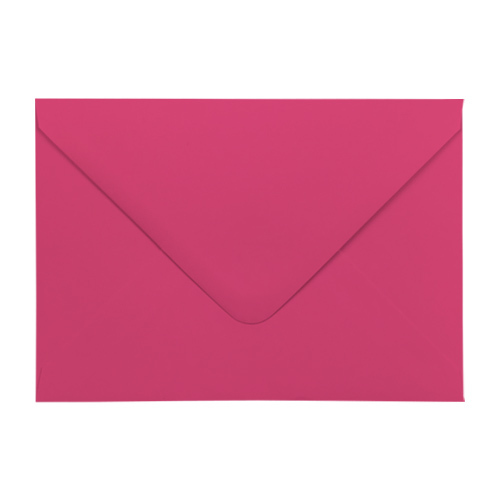 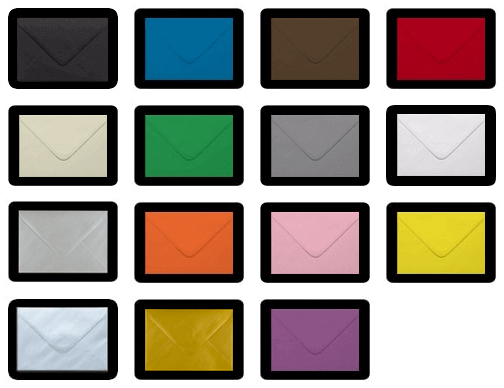 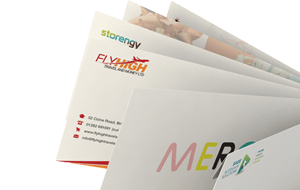 Add a real feel of quality to a card with this high quality envelope. 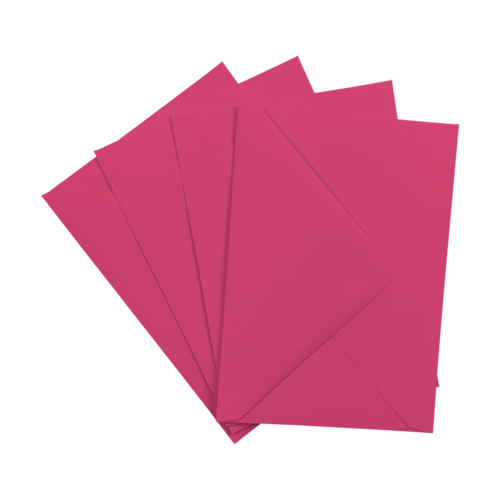 Very happy envelopes perfect colour and arrived quickly, would definitely use Ideal Envelopes again.